Since I moved into my home my dogs have taken a toll on my Chessington home. Fur had built up everywhere and was just too much to clean on my own. I spoke to Eva Cleaners and they took care of it all. It seems as though an animal has never lived here. Would hire these professionals for domestic cleaning in KT9 again! This team of deep cleaning professionals in KT9 is lifesavers. I had so much to deal with and they took it all away. Brilliant. I couldn’t be happier with all the hard work Carina has been putting into the house cleaning lately. Her work is flawless. Krysten is a prime example of what all cleaners should be… highly efficient and never short of completely professional. Please let her know we very much appreciate her hard work. There is nothing more fascinating than having and green and cleaning atmosphere. For this, you should keep everything clean and tidy. 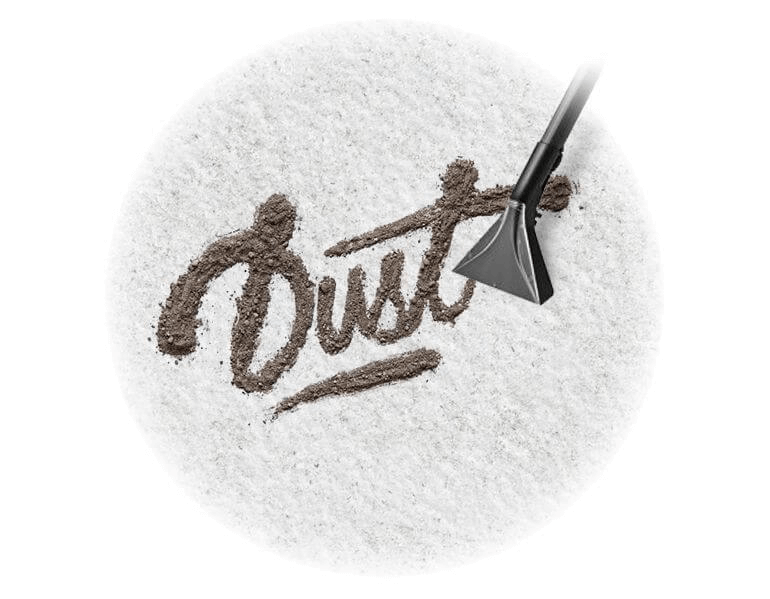 Even for the carpet cleaning, you should not use harmful chemicals and other dangerous products. 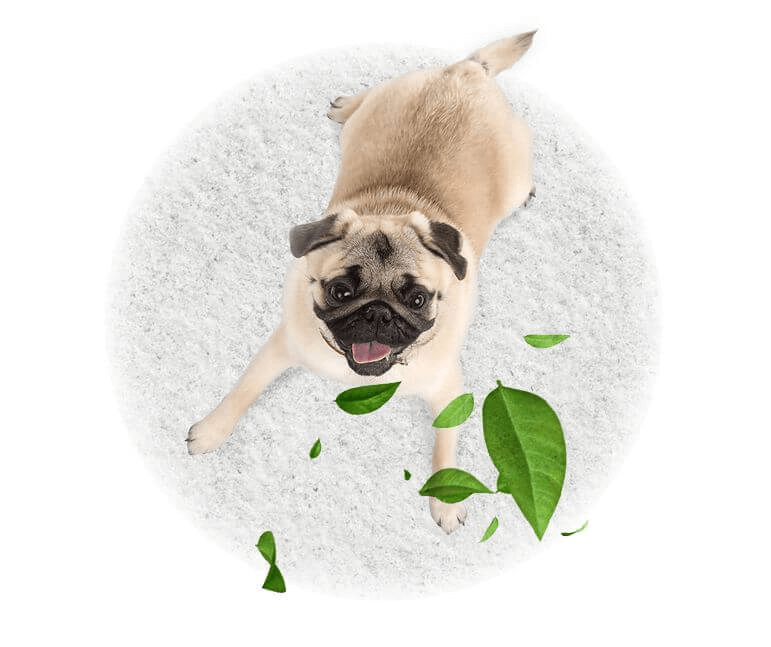 Eva Cleaners is the most socially responsible company in London and providing a wholly safe solution for carpet cleaning through eco-friendly products. The company has acquired a wide range of tools and equipment for cleaning carpet well with international standards in Chessington. We believe in customer oriented services and customer satisfaction is the main objective of our organization. These values have greatly assisted us in the last fifteen years of the service period for carpet cleaning in KT9. Our technical experts have deep knowledge about cleaning carpets without using harsh chemicals. 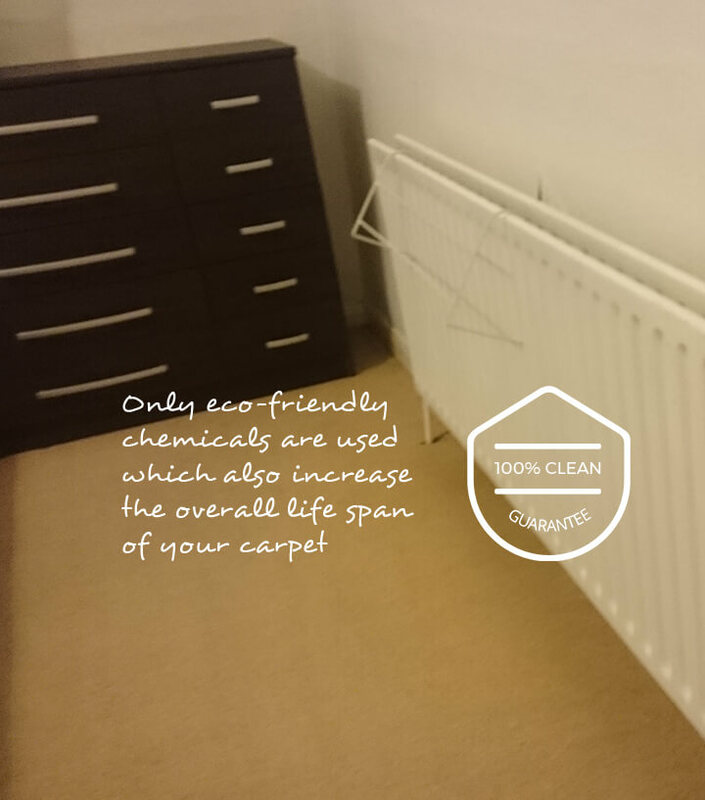 They help you to maintain the healthy environment and use latest and advance machines with organic products for carpet cleaning in Chessington. You should never hire a carpet cleaning professional who are using conventional methods and harmful substances. They not only pollute the environment but also put the health of your family at risk for cleaning. On the other hand, our products are biodegradable and don’t contribute to the greenhouse effect. Our carpet cleaning team will reach on time at your place in Chessington. Our home is our fortress. It is the place we go to in order to feel safe, happy and relaxed. We spend much of our lives and protect those we love and the things we own here. It’s important role means that we should treat it with the respect and care that it needs and we do this by keeping it clean and tidy. We will remove dust, dirt and stains as soon as they crop up, vacuum the carpets and wipe kitchen surfaces, polish each ornament, carefully arrange everything and give it its proper place. We do this to the best of our ability but sometimes we falter. Some things may need special attention or we do not have the time to get the work done and so it can all build up and be too much for us alone. 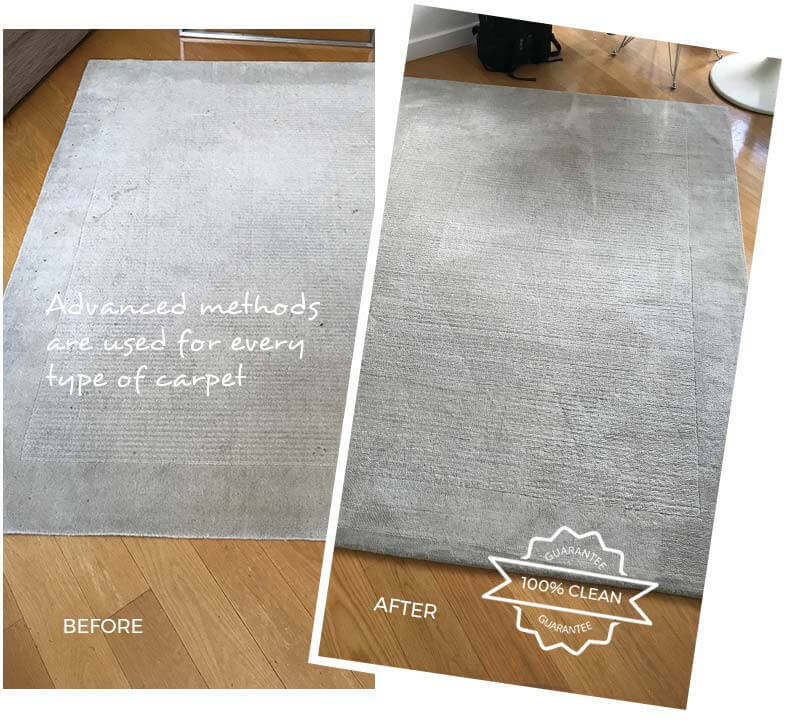 Seeking out carpet cleaning help is rarely a bad idea and if you call Eva Cleaners you will discover how a little help with your cleaning in the KT9 area, can make all the difference. We can work as per your suitable timings, you can always call us and tell what the best time is. Whan You Can Find in Chessington? KT9 helps to make up the greater Kingston upon Thames postcode region. Since 1917, the area has gradually introduced new postcode areas, with currently twenty-four existing. This has been done because it creates advantages and improvements to everything from the delivery of mail, navigation to street signs. KT9 comprises of Chessington, Hook and Malden Rushett. These use CHESSINGTON as its town address and reside in the Boroughs of Kingston upon Thames and/or Elmbridge. KT9 is surrounded by other KT areas; specifically KT6, KT10, KT18, KT19, KT21 and KT22, which contain places such as Surbiton, Tolworth, Esher, Claygate, Epsom, Headley, Horton, Ashtead, Fetcham and many more. Chessington is known for many different elements. One of these is Chessington Hall, an 18th century manor and not far from here is 207 Hook Road, a former abode of writer Enid Blyton. A RAF hospital was once located here. The Sega group has its headquarters here. The most well known aspect of the town is Chessington World of Adventures resort that include such amenities as a zoo, theme park, five star hotel, a safari-themed hotel, an aquarium and more. There are many open spaces here and various local sports teams. Hook is a civil parish that includes several fine, old buildings and Malden Rushett is a small place best known for the woodland Rushett Common. For other intriguing historical sites in the area, you can check the official website of the Royal Borough of Kingston Upon Thames and Elmbridge District Council. We can provide you with all the assistance you could ever need to make you home a beacon of tidiness and cleanliness. We can send to you any number of skilled and experienced cleaning experts who can tackle any number of jobs at your home or workplace. They can be there at a time that suits you and work even when you are not present. We seek out employees who will be dedicated and trustworthy, putting their all into the job at hand and who will dispel any doubts with their hard work if you are worried about them being unattended in your abode. They will possess and the supplies they need for the job and the more we know about what you want us to do, the better we can assist you with it. We aim to be flexible so we can accommodate your needs and work when you need us to. Before Eva Cleaners can bring all this to you, feel free to ask us anything. Once settled we will be there to make the difference in your Chessington home. 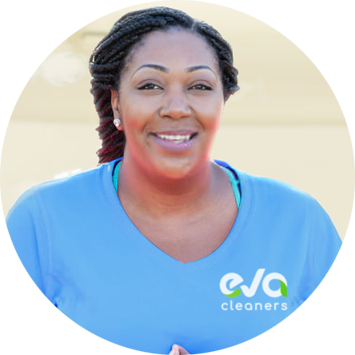 Give Eva Cleaners a call on 020 3409 1608 and book our affordable cleaning services!